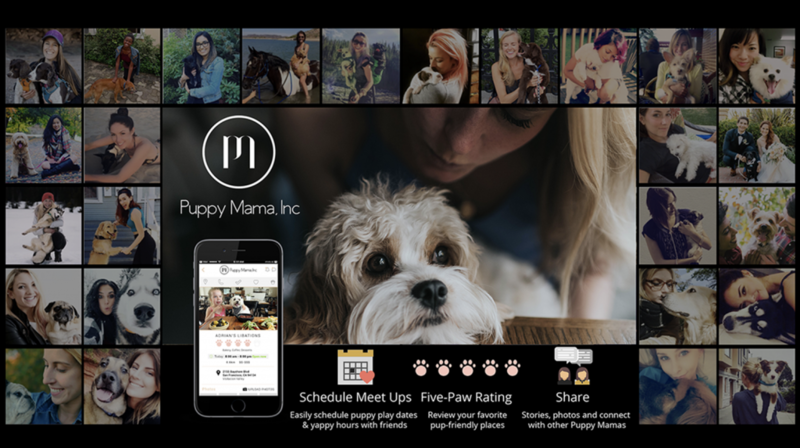 Puppy Mama App is a Dream Come True for Dog Lovin’ Moms Everywhere! To say I’m obsessed with my dog would be an understatement. Buster is my pride and joy and I love having him as my companion. I recently moved to a new neighborhood and I’ve been on a mission to make friends, especially dog owners so that Buster can make new four-legged pals as well. Someone suggested I download the Puppy Mama App and I’m so grateful I took that advice because this app rocks! The app is easy to navigate and allows you to connect with other dog lovers with a simple push of a button! Thanks to Puppy Mama, I’ve met several dog moms in my area and Buster has enjoyed many fun playdates. The app also provides you with information and ratings for various dog friendly facilities like hotels, restaurants, bars, parks and much more. In a few weeks, Buster and I are taking a road trip to visit family. We found a pet-friendly hotel through the Puppy Mama app. It was super helpful to see positive ratings for this hotel through Puppy Mama and now I have great peace of mind as I travel with Buster. I’m an advocate for creating a more dog-friendly world and that’s exactly what the Puppy Mama App is all about. This platform helped me to establish friendships and a social life with other doggy moms in my new neighborhood. I feel as if I’m part of the community more and that has helped me with this transition tremendously. In general, I feel all dog moms will appreciate this app because you have the ability to discover or share social settings that welcome furry friends with open arms – and that’s a real plus! This entry was posted in Product Review and tagged Puppy Mama app on May 12, 2017 by Rebecca Symon.